When it comes to moulding a check socket, good preparation is key. You should understand how your check socket material behaves and get to know the optimal working conditions. 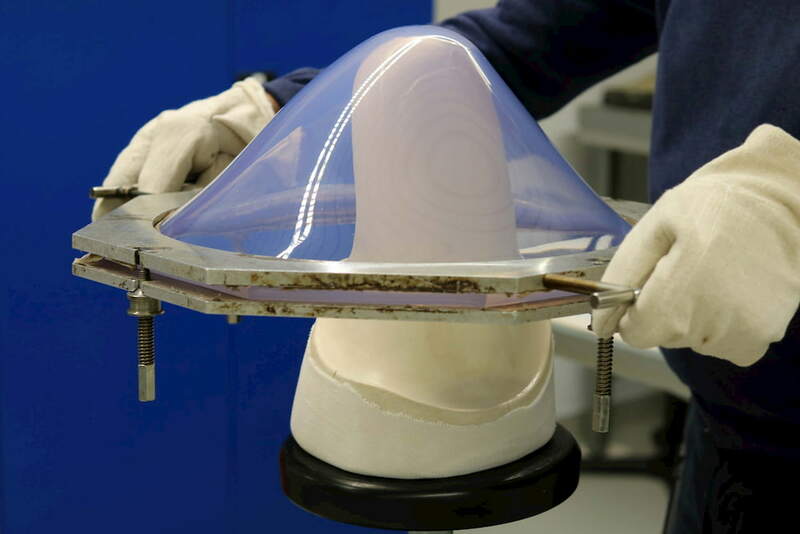 The Orfit check socket material Orfitrans Stiff is a very rigid, transparent material that does not break, crack or shatter, not even when dropped. This “Gold Standard” product will pull effortlessly and uniformly and has a very high fatigue resistance. 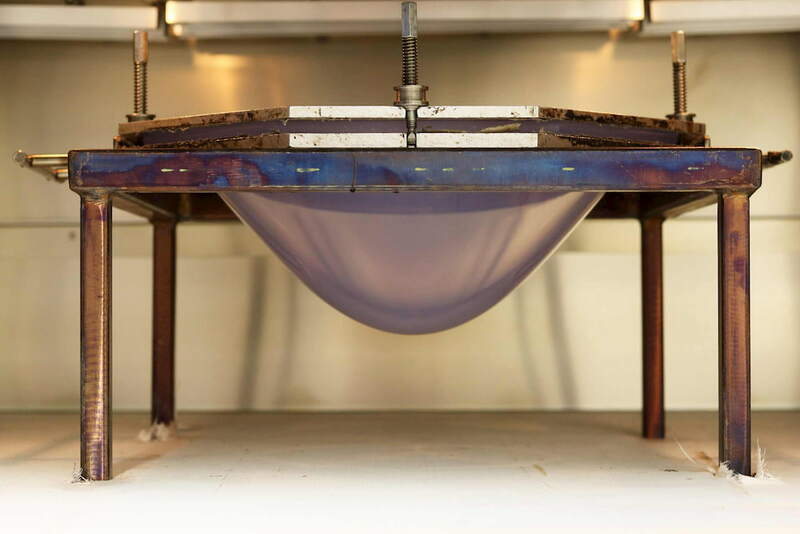 In order to make the most out of Orfitrans Stiff, it is useful to learn more about the material’s ideal heating technique. 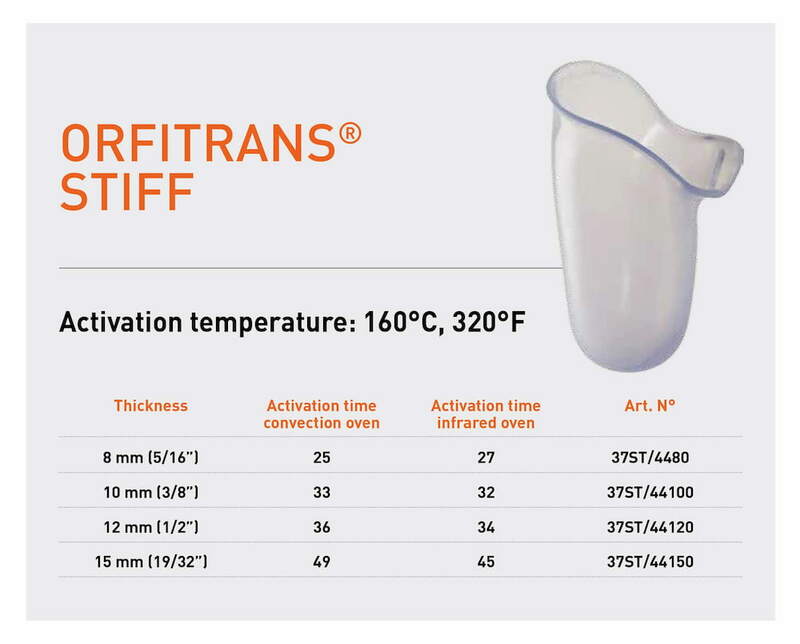 It is important to closely observe your Orfitrans Stiff Sheet while it is heating up in the oven. We recommend setting the oven temperature to 160°C (329°F), but you may want to play around with the temperature a little to ensure optimal mouldability. 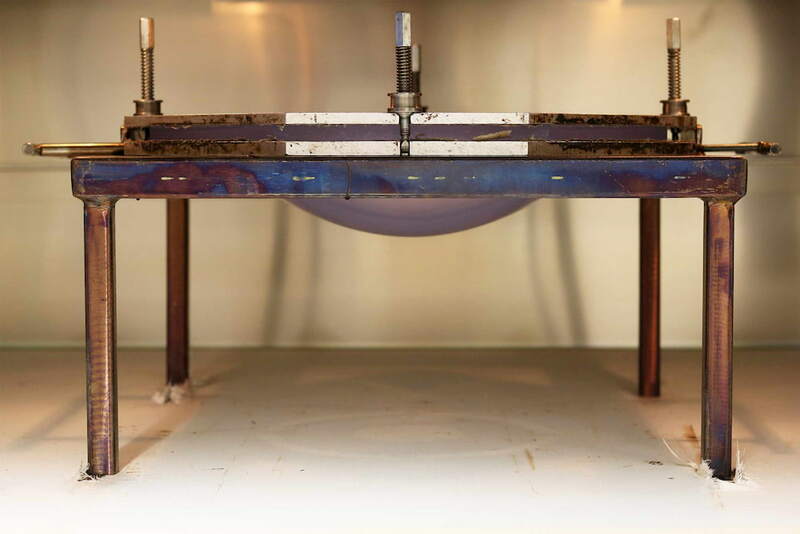 While the sheet is in the oven, pay close attention to the forming of the bubble. When you start to notice that the bubble does not drop low enough, increase the oven temperature to 175°C (347°F). The higher temperature will ensure that the material drops sufficiently and that the right moulding conditions are reached. Now you can start moulding your Orfitrans Stiff sheet on the positive mould. Keep an eye on our blog for more O&P tips and tricks. 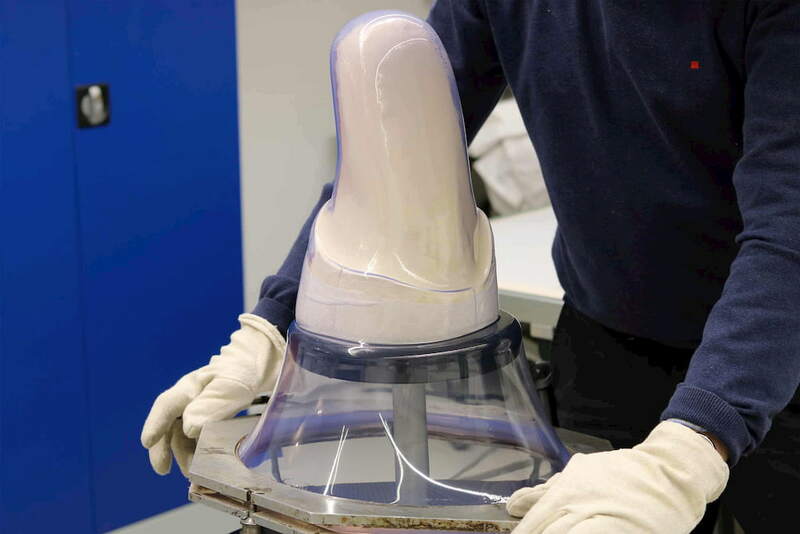 In our next blog post, we will guide you through all the steps of moulding a prosthetic socket. 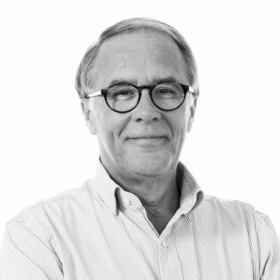 Marc studied in Brussels and London and is a certified Orthotist and Prosthetist. After working in an O&P lab at the Universities of Louvain and Brussels, he decided to set up his own O&P lab in Antwerp. For over 30 years, he ran his own practice, together with his wife. Since 2006, Marc works at the Orfit Industries headquarters in Wijnegem (Belgium) as a Product and Educational Specialist in Orthotics & Prosthetics and Physical Rehabilitation. Orfitrans Stiff is everything you want and need in a check socket material. 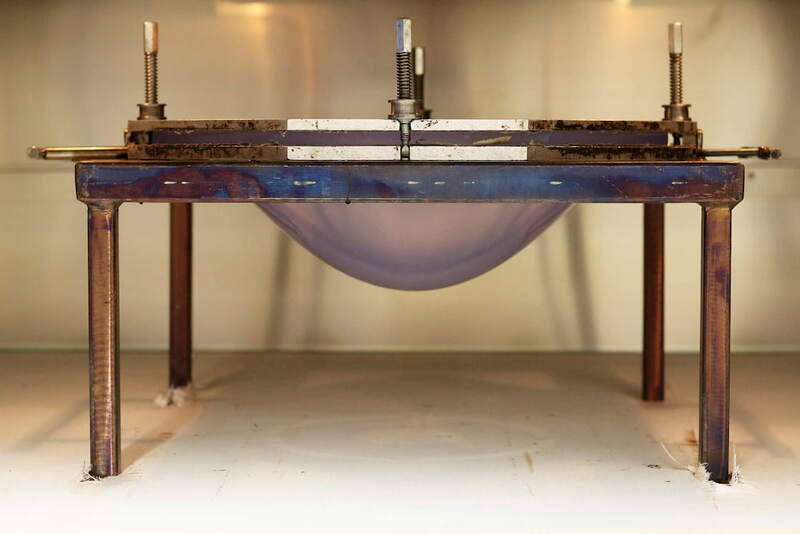 This very rigid transparent material will not break, crack or shatter when dropped. The process of moulding a socket is often seen as an art and requires great skill of a prosthetist. The socket needs to conform perfectly to the patient's stump so that it feels comfortable but still offers the necessary support. 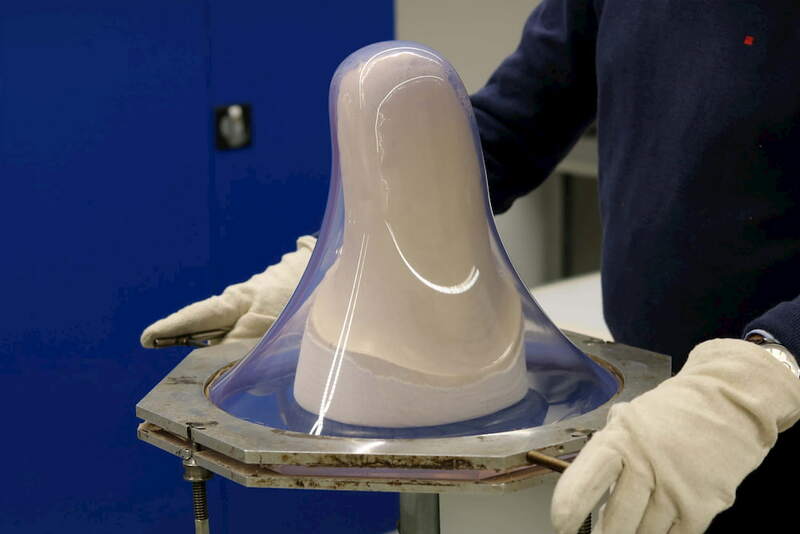 Follow along as we take you through all the steps of moulding a prosthetic socket using the bubble-forming method. In this guide, we explain how to expertly mould our flexible thermoplastic sheets for perfectly smooth and soft sockets. We share how to prepare the sheet, optimize your positive mould and some moulding tips so that you can make the most out of these advanced prosthetic socket materials. Forming a socket, whether it is a check or flexible socket, always starts with a positive mould. This positive mould can be made of plaster or foam, but in general, both materials are shaped and adjusted in a very similar way. If you consider the following tips and tricks when making and positioning a positive mould, you will reach the best results for your final socket.